MCU Cosmic has gotten their hands on some all-new, high-res Avengers 4 promo art. 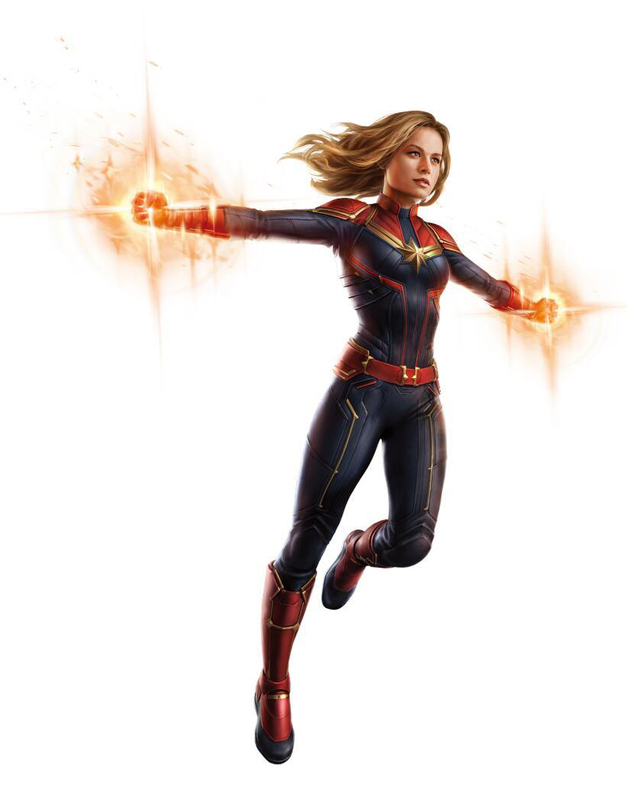 The images include returning favorites like Captain America and Iron Man, and also the big-name newcomer, Captain Marvel. Low-res images have surfaced prior and these new images line up with the set previously made the rounds, which seems to imply these are very real. You can check out the images in the gallery below! 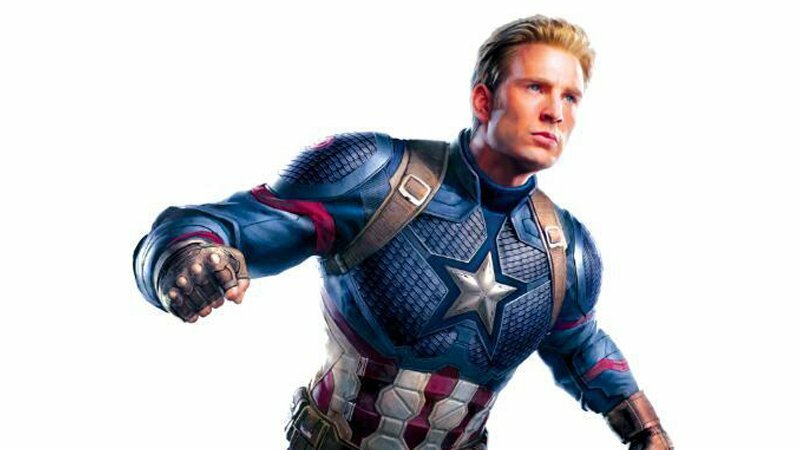 The post Avengers 4 Promo Art Surfaces Online appeared first on ComingSoon.net.